Whatever your communication conundrum, 50 Communication Hacks has you covered, from copy and content marketing tips to hacking your creativity and building your leadership brand. Plus, free e-book! Bring your enthusiasm, questions and creative hats to the Santa Fe Business Incubator Friday, November 3, 2017 from 9-noon. Space is limited, and registration is open now at www.writergals.com. This entry was posted in Blog, Brochures, Ghost Writing, Newsletters, Press Releases, Social Media Marketing, Web Copy on October 18, 2017 by kellykoepke. 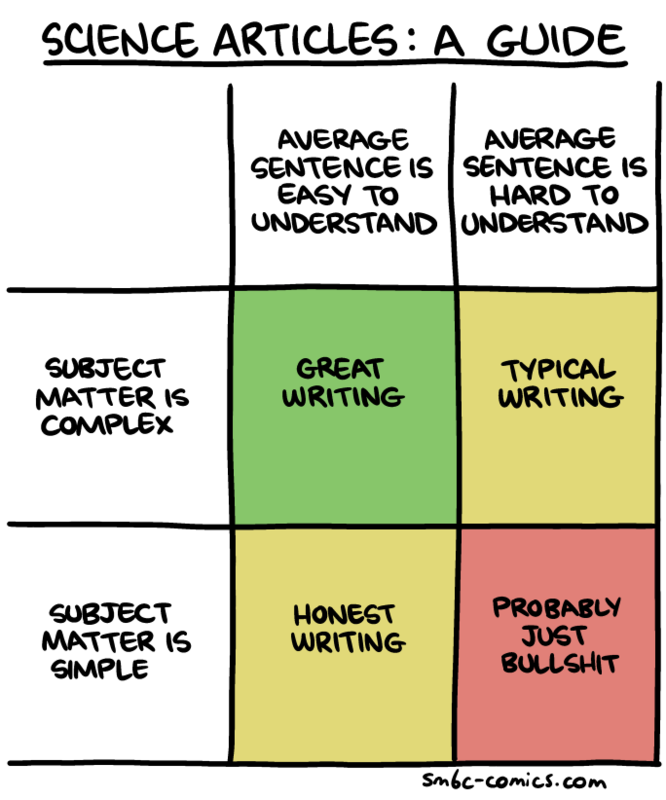 Need help getting your writing into the upper left quadrant? The topic doesn’t have to be science. All writing follows this pattern. I can help. This entry was posted in Blog, Ghost Writing, Newsletters, Press Releases, Social Media Marketing, Web Copy on September 5, 2017 by kellykoepke. This entry was posted in Blog, Ghost Writing, Newsletters, Press Releases, Social Media Marketing, Web Copy on August 28, 2017 by kellykoepke. 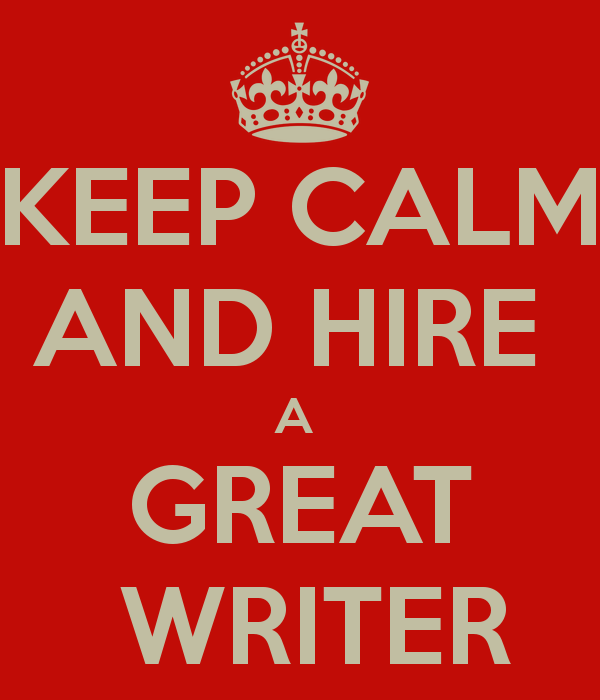 Consider making use of the creativity, talents, expertise and perspective of a professional writer (also called a copywriter or content creator). You’ll save time and money, interact more with your customers, decrease your stress, and ultimately, increase your business. Isn’t that your goal? 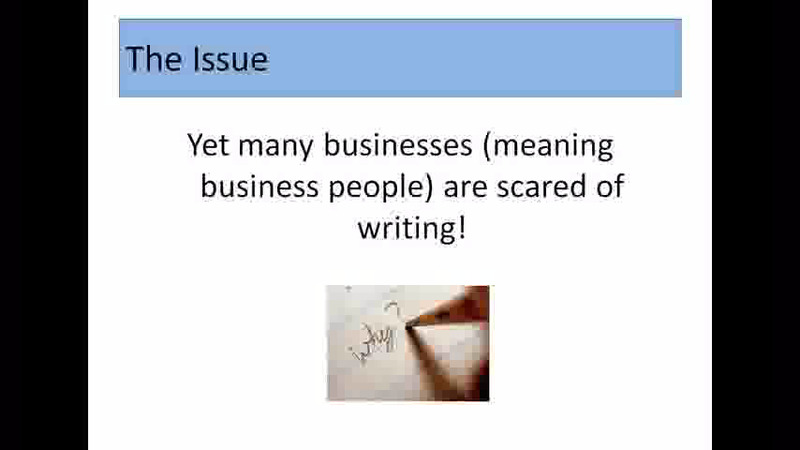 A professional writer understands that consistent, coherent, compelling communication with customers equals business success. This entry was posted in Blog, Brochures, Ghost Writing, Newsletters, Press Releases, Social Media Marketing, Web Copy on August 21, 2017 by kellykoepke. This entry was posted in Blog, Brochures, Ghost Writing, Newsletters, Press Releases, Social Media Marketing, Web Copy on August 8, 2017 by kellykoepke.